Zweli was sent to prison while Qhabanga stepped down as pastor of the KwaMashu Kingdom Church. 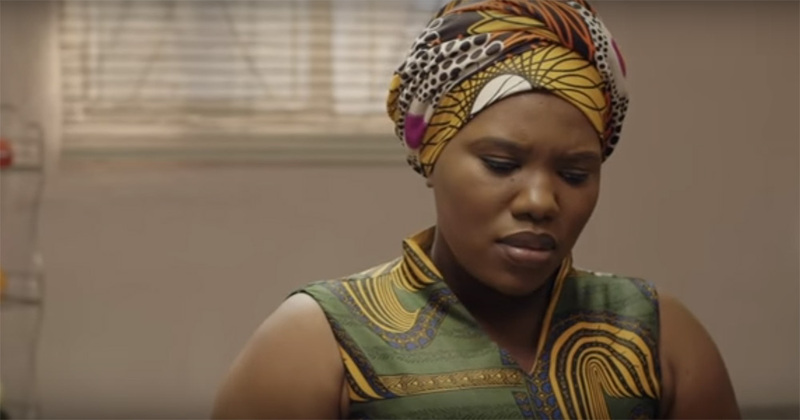 The latest episode of Uzalo saw Zweli get sentenced to imprisonment. Meanwhile, Qhabanga stepped down as pastor to start his own church. Thobile flaunted her new car to the salon girls and Sbu. Her excitement was short-lived, however, as she received news of Zweli’s imprisonment. Mondli raided Gabisile’s backrooms. Zekhethelo became nervous when he raided her room for drugs. Zweli was escorted to prison in shackles. Thobile faced the reality of living on her own. GC was upset by Mondli’s raid of his room and by news of Selbeyonce’s partying. Fikile encouraged him to call Selby up to hang out. Zekhethelo confessed to Gabisile that she had been doing cocaine again. She asked Gabisile to take the drugs away from her. MaMlambo told Nkunzi that she would not play mistress to him while living under the same roof as MaNgcobo. Gabisile visited Mondli’s office to confront him about raiding her back rooms. She told him to tackle the drug dealers head on. Mdletshe also visited Mondli to tell him about Qhabanga’s schemes with the church finances. Mondli promised to look into it. Qhabanga told the church community that he would be stepping down as pastor to start his own church. Majority of the members promised to follow him. The scene in which Zweli was arrested had high impact as it was well filmed. Focusing in on his face while having the police officers in the background blurred out of focus, emphasised the emotion of the moment and gave insight into the character’s state of mind. Board Members walk out, leaving Pastor Mdletshe. Mondli raids Qhabanga’s office. MaNgcobo threatens community members if they march to her club.